The exhibition has been embraced by the industry and was made possible thanks to the generous support of sponsors and supporters. 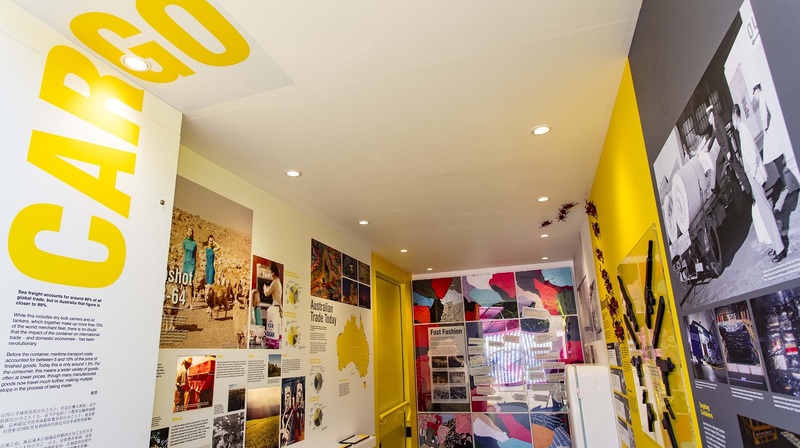 Wagga Wagga locals and visitors can explore Container from Saturday 2 February to Sunday 5 May 2019. The free, outdoor exhibition will be dotted along banks of the famous Murrumbidgee River, based next to the Wagga Wagga Visitor Information Centre on Tarcutta Street.